If you are looking for experienced and knowledgeable import and European car repair services in Cleveland or Cuyahoga County, then look no further! We offer quality repair service at a great prices! 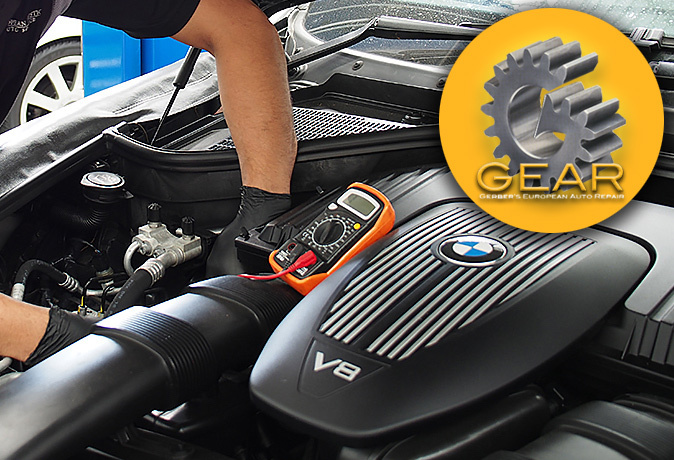 Our friendly and fully-trained German mechanic can inspect and fix any problem your car may be experiencing. We perform a variety of services for your European vehicle including complete factory maintenance, computer diagnostics, software upgrades, brake repair, emission repairs, wheel alignment, tire service and engine repairs (including diesel), are just a few of the auto repair services we offer. 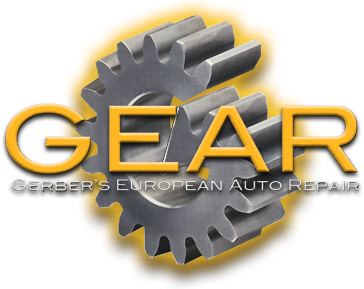 Let us show you why we are your best choice for European and import car repair service in the Cleveland area. We service Audi, BMW, Mercedes-Benz, Mini Cooper, Smart Cars, Saab, Volkswagen, and Volvo imports. Drop by and see us today, or call us at (216) 298-4101! We look forward to serving you! Preventive maintenance is a necessary expense to keep your vehicle in good running condition. Following the scheduled maintenance recommendations in your owner’s manual, checking fluid levels regularly and changing the fluids and filters periodically can minimize the risks of breakdowns and prolong the life of the engine, transmission, cooling system and brakes. So if you are driving a “maintenance needy” vehicle, you need to pay close attention to your fluids and filters. We can provide you with the following maintenance: MOTOR OIL, OIL FILTER, AUTOMATIC TRANSMISSION ,COOLING SYSTEM, BRAKE SYSTEM, POWER STEERING, & AIR FILTER. Once you have located a vehicle that you are seriously considering buying, it’s always wise to have it inspected by someone other than the seller’s mechanic or dealer. 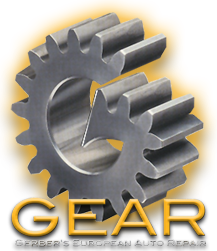 GEAR provides this service that is money well spent and can save you from potentially buying a lemon. If you are internet shopping for a vehicle, and you can’t get to the Cleveland, Ohio area to inspect the car yourself, we can make arrangements to pick-up, inspect and drop off the vehicle. (Vehicle must be within a 20 mile radius of our shop and extra fees apply). Recommended for a car less than 3 years old with less than 35,000 miles. All safety related systems and accessories are evaluated through test drive and visual inspection. Additionally, engine, undercarriage, tires, steering, suspension and brakes are manually, visually inspected. Recommended for a car 3 years or older with 25-70,000 miles. All above inspections plus a thorough inspection of steering and suspension involving removal of all wheels and brake drums. Perform test of A/C system. Inspect condition of all accessible fluids*. Electromagnetically test of all ferrous metal panels inspecting for signs of body repair and repainting. Electronic test of starting & charging system. The above inspections plus evaluation of engine and transmission management systems via Diagnostic Computer. Plus, where applicable, test of ABC (active body control), ASR (acceleration slip regulation), ABS (antilock braking system), ESP (electronic stability program), SBC (sensotronic brake control), SRS (supplemental restraint system) and other onboard computer systems looking for stored trouble codes. Test of engine compression & Fuel Pressure to establish mechanical integrity. Includes FREE computer alignment check! All levels include detailed statement of findings and printout of computer diagnostics where available. A la carte: Combinations of the above services are available and sometimes recommended depending on the general appearance of the vehicle. Call for details. * 4×4 vehicles – additional costs may apply. * $20.00 additional for Car Fax report. When your check engine light comes on, bring your car to GEAR in Cleveland, Ohio and let our ASE-Certified mechanic perform a free computerized diagnostic scan and recommend any needed repairs to get you back safely on the road. Learn more about our check engine light diagnosis services.